MOSCOW --- The Indian government has made a decision to purchase an extra batch of T-90 tanks for its armed forces. Russia is prepared to prolong the corresponding license, the federal service for military-technical cooperation told TASS. 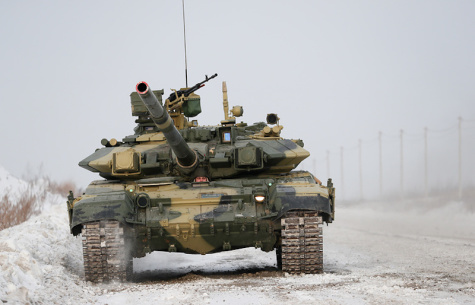 "Russia is prepared for prolonging the license and building up the production of T-90 tanks in India in connection with the Indian government’s decision to purchase more tanks for its armed forces," the federal service said. Russia will continue to furnish assistance to partners in India "in the further production of the aforesaid armored vehicles." In 2017, India agreed to prolong the tank production license. 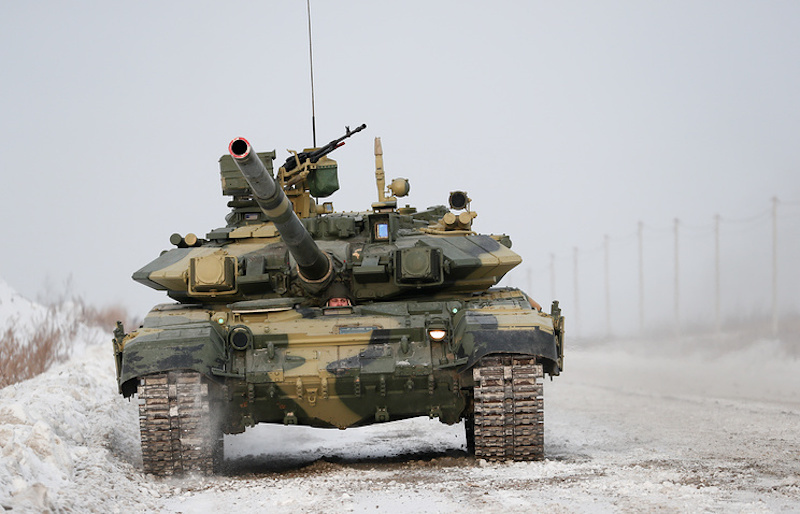 The deputy chief of Russia’s federal service for military technical cooperation, Vladimir Drozhzhov, told TASS that Russia was prepared to "meet any request from the Indian partners regarding the production or supply of T-90S tanks."